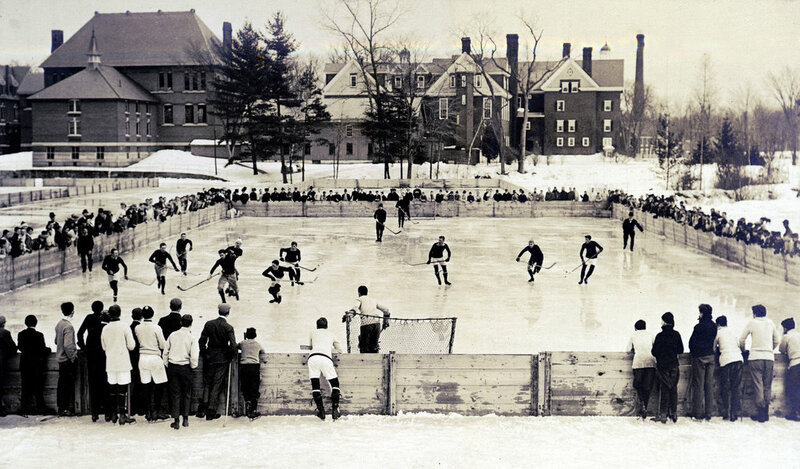 Shinny is a form of pickup hockey that has been around for nearly a century and a half. In fact, it is what led to the formation of what we know hockey to be today. It is beloved by hockey fans of all ages because it’s a way to go out and play the game they love without having to know anyone else on the ice. Shinny got its name from a very old Scottish sport called shinty, which is basically a form of field hockey that uses sticks with two curves rather than one. Players can perform shoulder-to-shoulder tackles in shinty, so it’s definitely more physical than field hockey. In the early days of shinny hockey, players used anything they could find to serve as hockey sticks and pucks. They would use broomsticks or other pieces of wood as sticks, and they wouldn’t hesitate to drop a tin can or other small object on the ice to serve as a puck. Shinny is played all over the world, but its roots are in Canada. 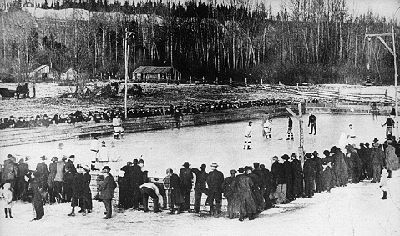 At first shinny players would have to find or make makeshift rinks in order to play, but over time cities around the country starting creating and maintaining shinny rinks. In fact, the game is so popular in Toronto, Montreal, Edmonton, and other cities that citizens are happy to part with a portion of their taxes in order to keep the game alive. 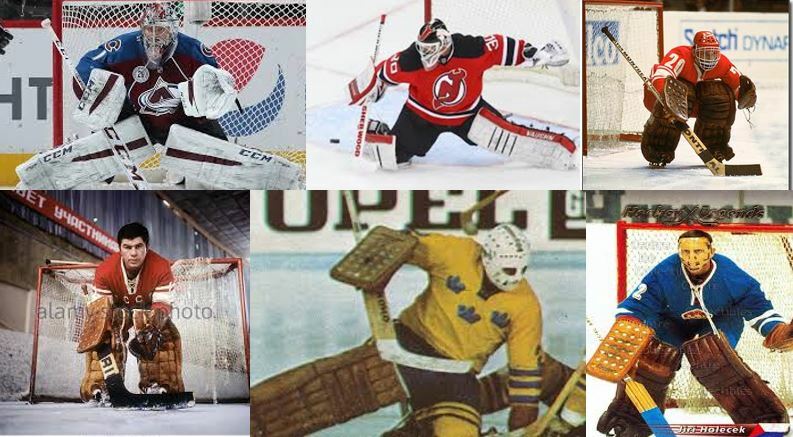 So how has shinny continued to stay so popular over the years? Well, it’s pretty simple, actually. Since less protective equipment is necessary to play shinny and you don’t need a rink, it is a lot easier to get a group of people together to play a game. It’s also a lot safer than traditional hockey, so more people are willing to play regardless of their skill levels. Today you can find plenty of rinks that are happy to allow people to enjoy shinny hockey. There are programs set up specifically for beginners, and there are even programs that allow parents and children to play on the same teams. Shinny may have evolved over the last century and a half, but at its core it is still the same sport that allows people of all ages and ethnicity to enjoy this wonderful sport.